Today was election day in Guatemala. I’m not a Guatemalan citizen and my parents left in 1979, but today turned out to be a super Guatemala day at Casa De Leon. and my aunt made Pepian. Let me tell you about pepian. 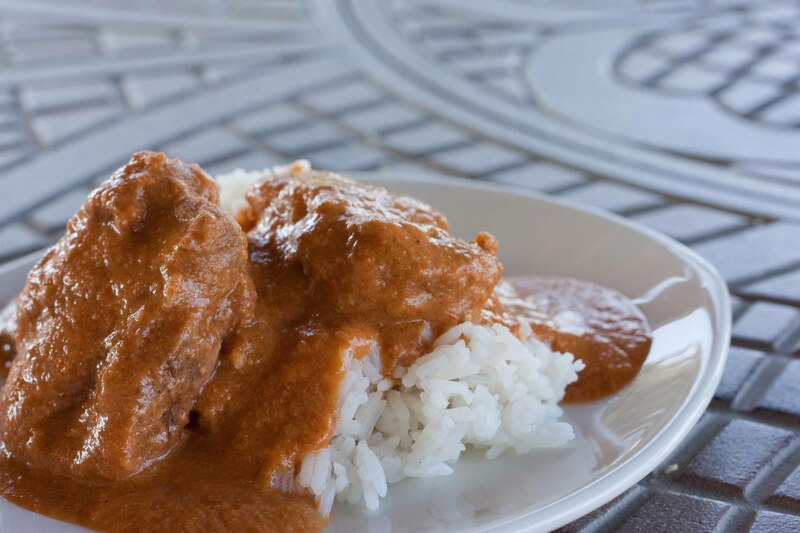 It might be my favorite Guatemalan dish (even though I’m obsessed with black beans and plantains). 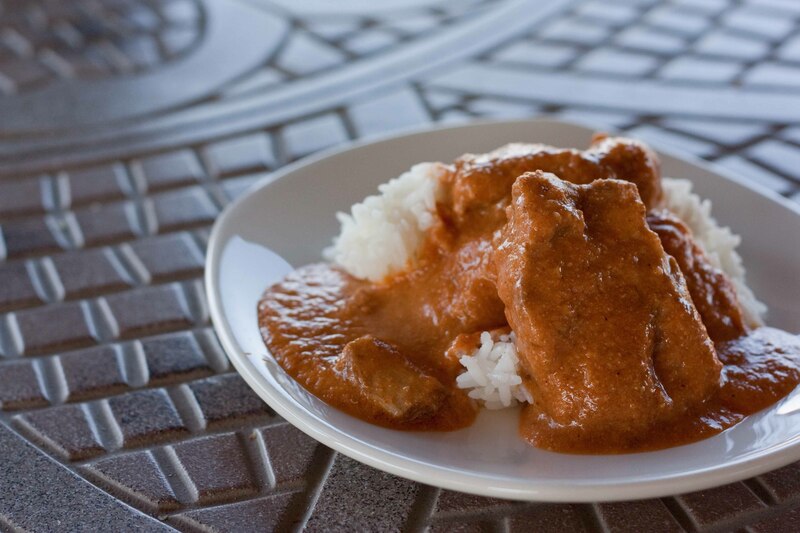 It’s basically meat and vegetables in a thick sauce made of pepitas and sesame seeds. It has a distinct toasted taste that I can’t entirely describe because it doesn’t taste like anything else I’ve ever eaten. But I will say, it’s absolutely delicious. I’ll admit, it might be a bit of an acquired taste, but that’s probably because (like I said) it’s unlike anything else I’ve ever tasted. 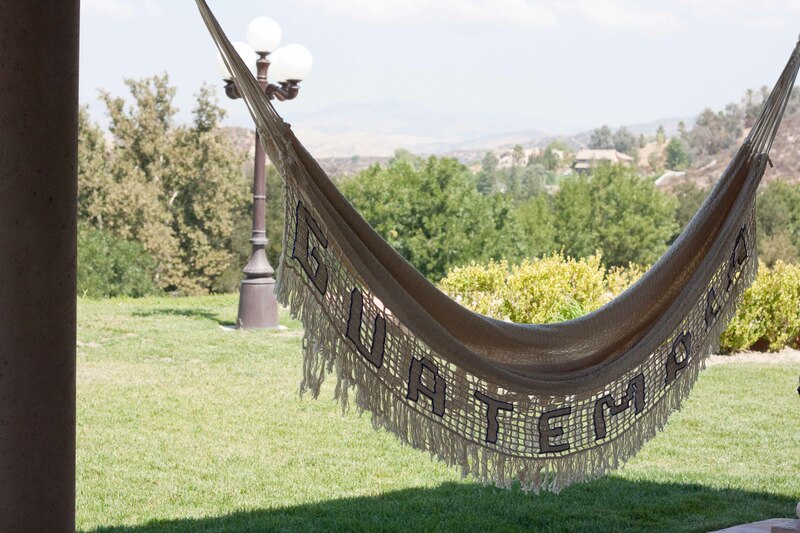 I definitely recommend giving it a try, especially if you make a trip to Guatemala, you have to try it. But if you’re making it at home and are worried about finding the ingredients here in the US, find a latino grocery store. I can almost guarantee they’ll have everything you need. *Note: This is also commonly made with chicken. If you choose to use chicken, make sure you use drumsticks or thighs with bone-in. Put the meat in the pressure cooker with the cilantro, 1 onion, 3 garlic cloves and salt. Cover with water. Cook 12-15 minutes, until meat is tender. If you don’t have a pressure cooker you can boil it in a regular pot, it will just take longer. until sesame seeds are a deep golden brown. 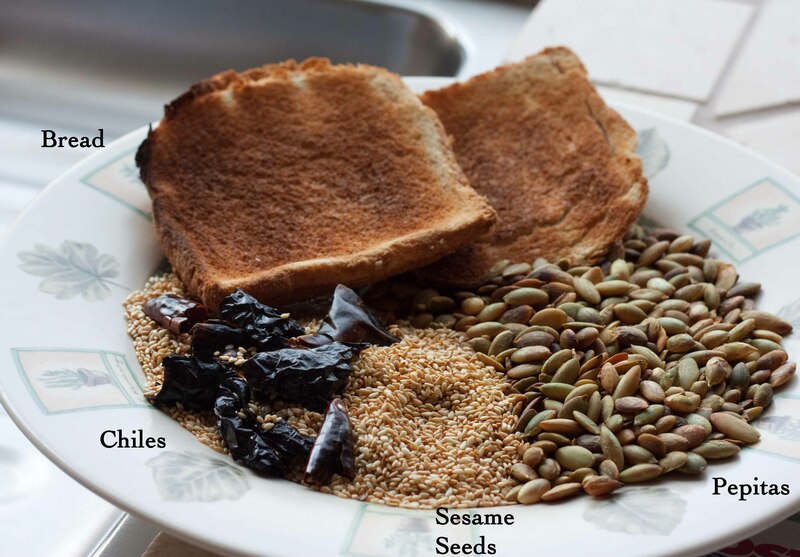 Now that your dry ingredients (pepitas, sesame seeds, dried chiles and toast) are all toasted, grill (or blacken?) the fresh ingredients. 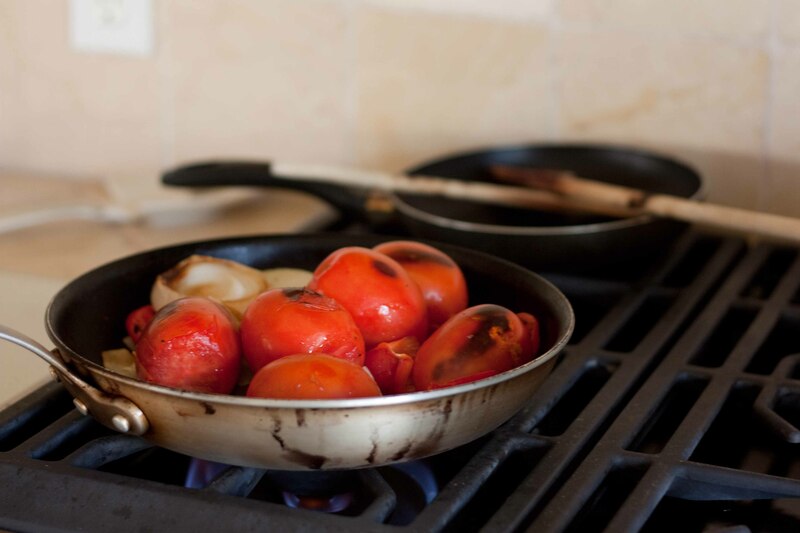 In a pan, on medium heat (without any oil) grill the onion, garlic, tomatoes and red bell pepper. The tomatoes will start to blacken and soften. The tomatoes will fall apart, that’s okay! Turn off the heat. By now, your meat should be fully cooked and tender. Remove the cilantro and discard. 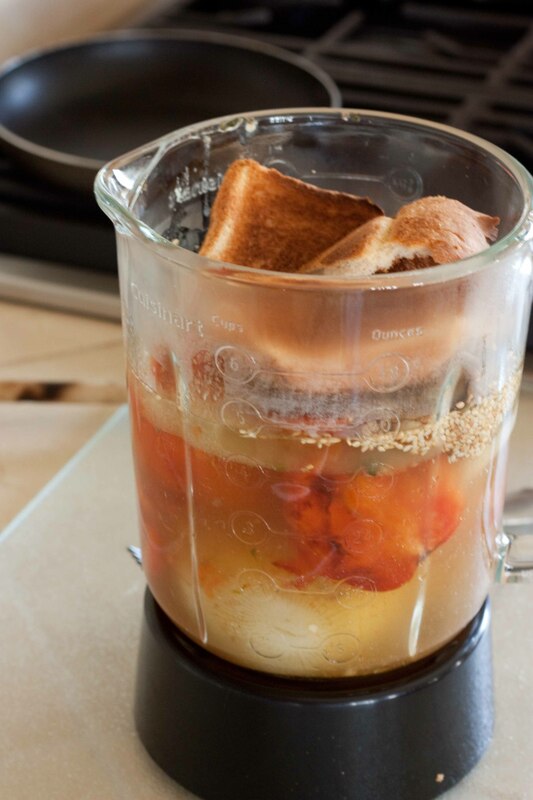 Now you need to blend together all the ingredients. We do this in two batches since our blender is pretty small. Using the liquid from the meat (we used all of it), blend together the toasted pepitas, sesame seeds, 3 chiles, bread, tomatoes, red pepper, garlic and onion (you can also blend in the garlic and onion used to cook the meat). It will take a while to get smooth, about 2-3 minutes. While it’s blending add salt to taste. 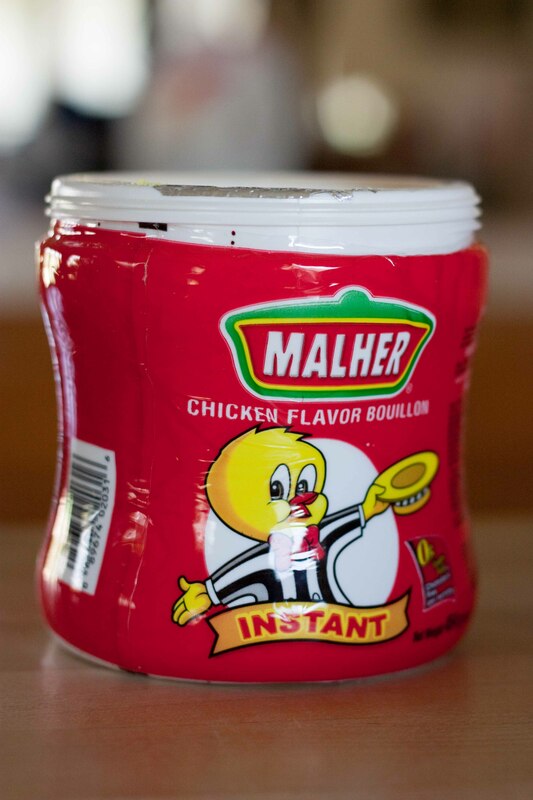 We actually don’t use salt, we use chicken bouillion. 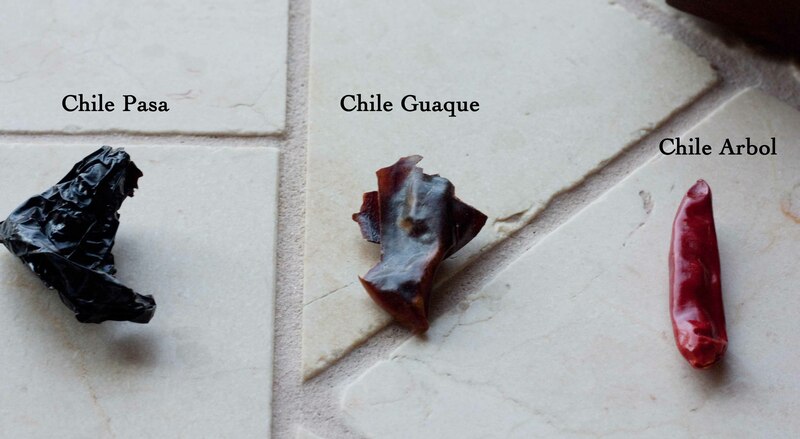 This is pretty common in Guatemalan cooking. You can probably even find this brand at latin grocery stores. But in all honesty it’s probably healthier to just use salt. Once you’ve blended all the ingredients together, you’ll get a thick sauce. 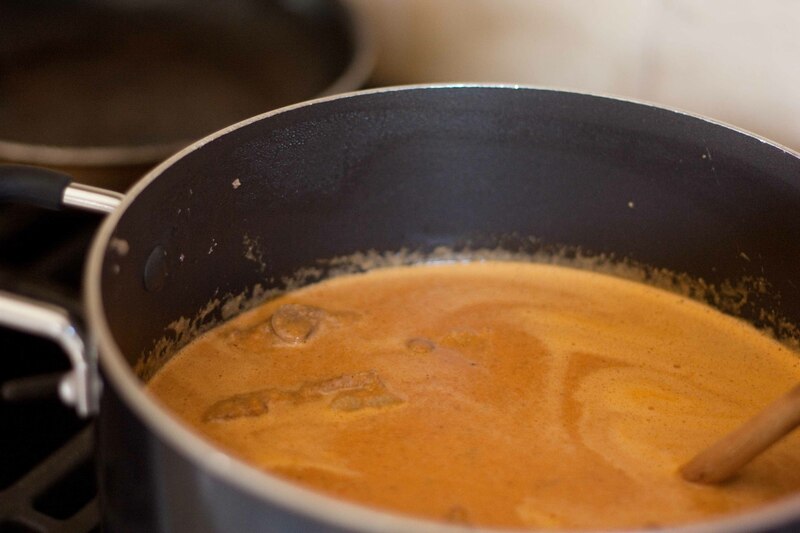 Pour the sauce and meat into a pot. Add carrots and guisquil (chayote) and simmer until almost tender. Lastly, add green beans (since those cook pretty quickly). We were out of these so we didn’t add any vegetables, but I think it tastes a million times better with them. If you’ve never tried guisquil/chayote. Try it! It’s delicious! You can probably find it at any latin grocery store (it’ll probably be labelled as “chayote” since that’s what it’s called in Mexico). Once the vegetables are cooked, serve over rice and enjoy! That looks so, so good. Seriously.